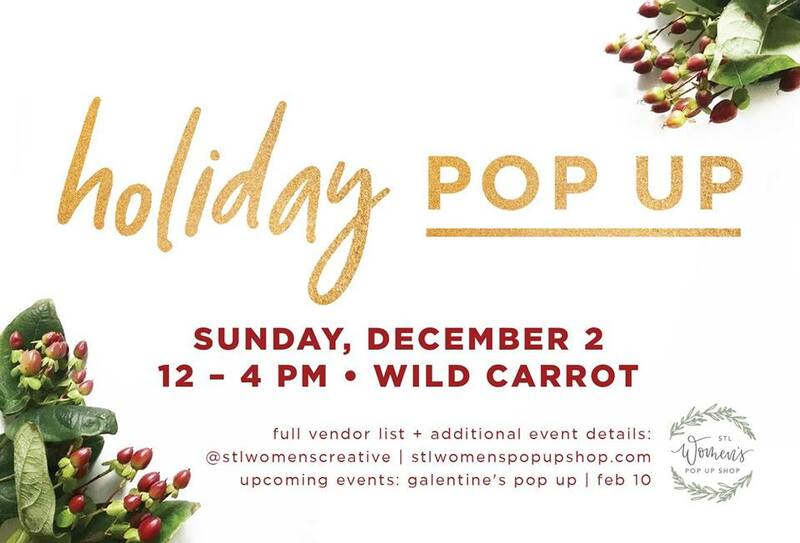 Our next installment of the STL Women’s Pop-Up Shop is not to be missed! We have a fantastic line-up of local women owned businesses. Wild Carrot will be mixing at the bar and we will have small plates hand crafted by Mary with Yolklore and Loryn of Balkan Treat Box. We are thrilled to have this dynamic boss lady duo serve you delicious food as you shop and mingle at the event!